We were already talking about Programmes with children before, but they were for the little ones, now we will mention programmes if your children reached the age to show interest for their environment, for the whole world. The Circus of Budapest is located in the City Park, close to the Zoo and the famous Szechenyi bath. The Circus is open all year long based on this is a brick building and has the place for 1450 people. Take the Underground till Széchenyi fürdő and have a nice walk before the show, which will amaze you and your children with the mixture of the traditional and modern show elements. It takes you and your family nearby a lot of sights or hiking routes, but just traveling by the train itself is a pleasure. The about 45 minutes ride during summer time has open cars to enjoy the freshness of the forest. And of course, why is it a children’s railway? That most of the task, for example, traffic management too, belongs to children between 10 and 14. Have a nice but luckily short walk up to Gellért hill. 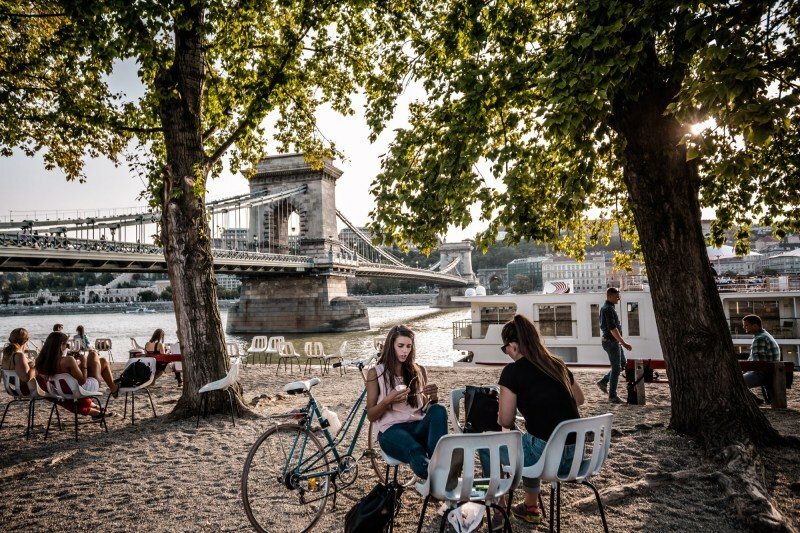 If you start at Pest side, you cross the river on the Liberty bridge and on the other side you find the walking path brings you up to one of the most famous places in Budapest, because of the best panoramic view of the city. If your children reached the age of 7 and you would like to teach them a little responsibility for other people, the invisible exhibition is perfect for all of you. This journey teaches you as well to value your sensory organs especially your seeing, helps you to understand people who lost their sight and how can you help them. If you are looking for exciting family programmes in Budapest, just visit the 1000 meters long Labyrinth! They provide packages and private programmes for the kids where they can use their creativity in games themed in Harry Potter or Pirates. As the children are a little bit older – recommended maybe 5+-, they can definitely enjoy a sightseeing while cruising along the Danube and watch the historical building transmitting a bright past from the last centuries. Well known, that Hungary has plenty of thermal water which makes it be among the best if it is about wellness experience. However thermal water can be risky for children, because even the atmosphere can be too boring for them and cold water can make them feel sick. If you think it is too risky, choose rater one of the aqua parks. Aka „Shark Zoo” of Budapest is open all year long for tourist, who are interested first of all in the world of the water. There is a huge aquarium with sharks you can walk underneath. They have sea animals, animal from the tropical rainforest but even inland animals can be seen there just like the little monkey jumping all around the big hall. Exactly, miniversum is like a mini world with its 5000 miniature figures, another 1300 meters of trail track displaying 14 different towns. Miniversum is one of the museums in Budapest which is ideal for children because they have an interactive playhouse where there are groups based on the age and help you teach your children the first step of model building.